A4-A0 landscape & portrait panels. 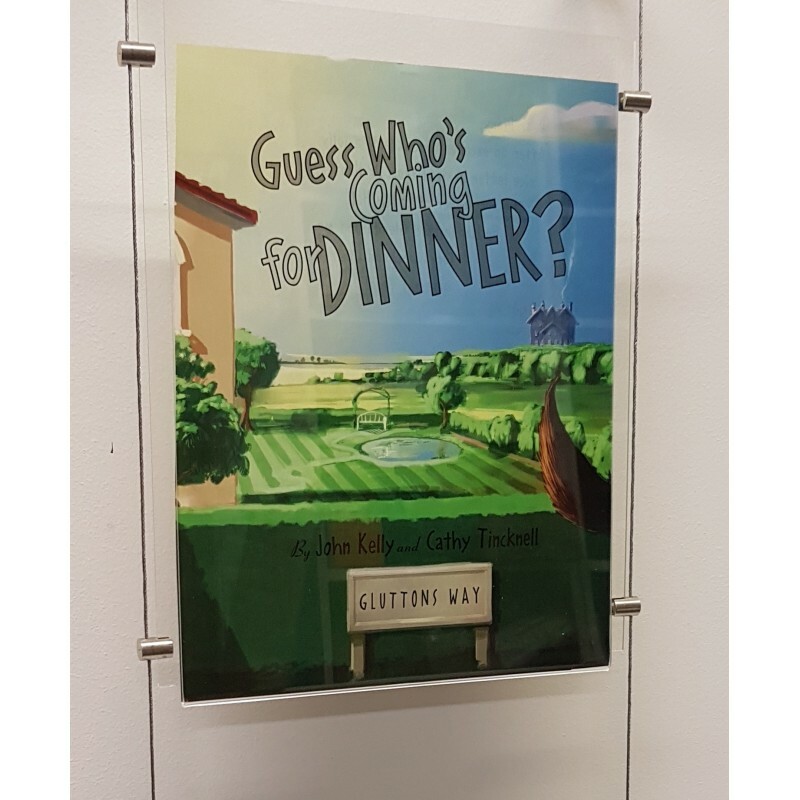 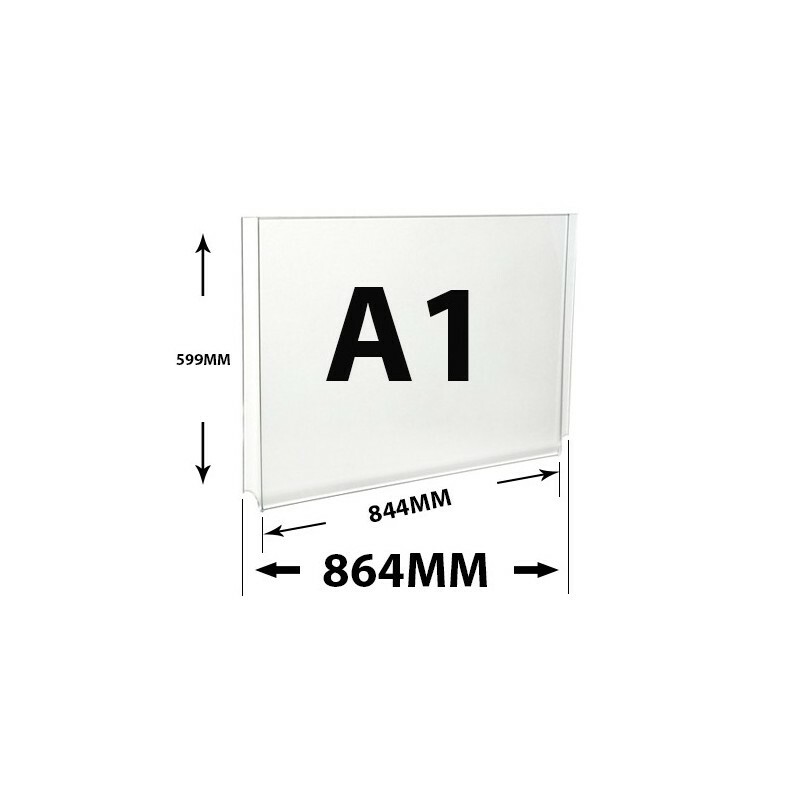 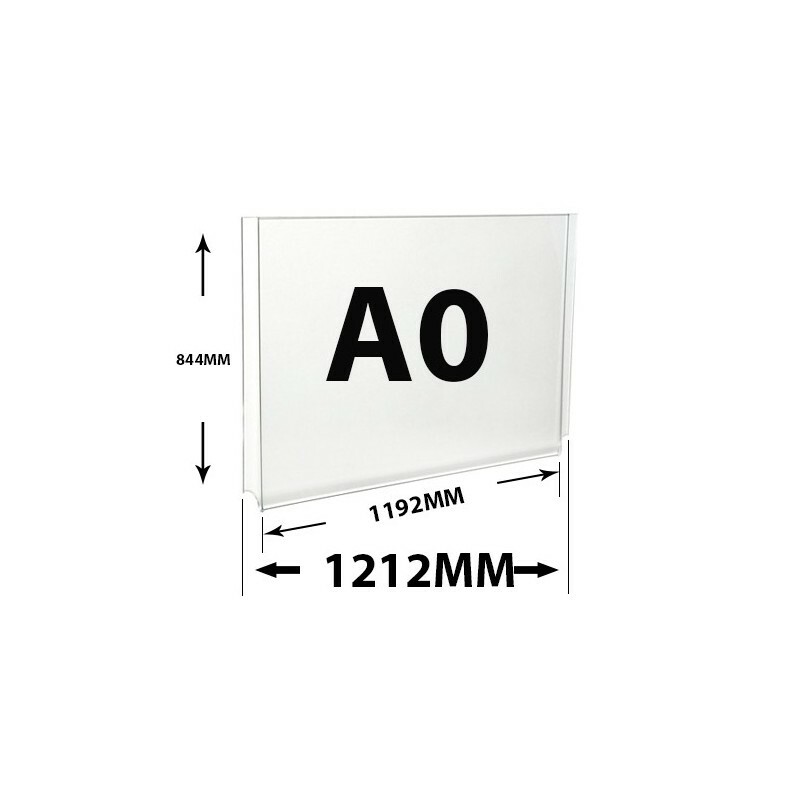 (We can supply from stock any number of panels from A0 to A4 Size easy access acrylic clear pockets). 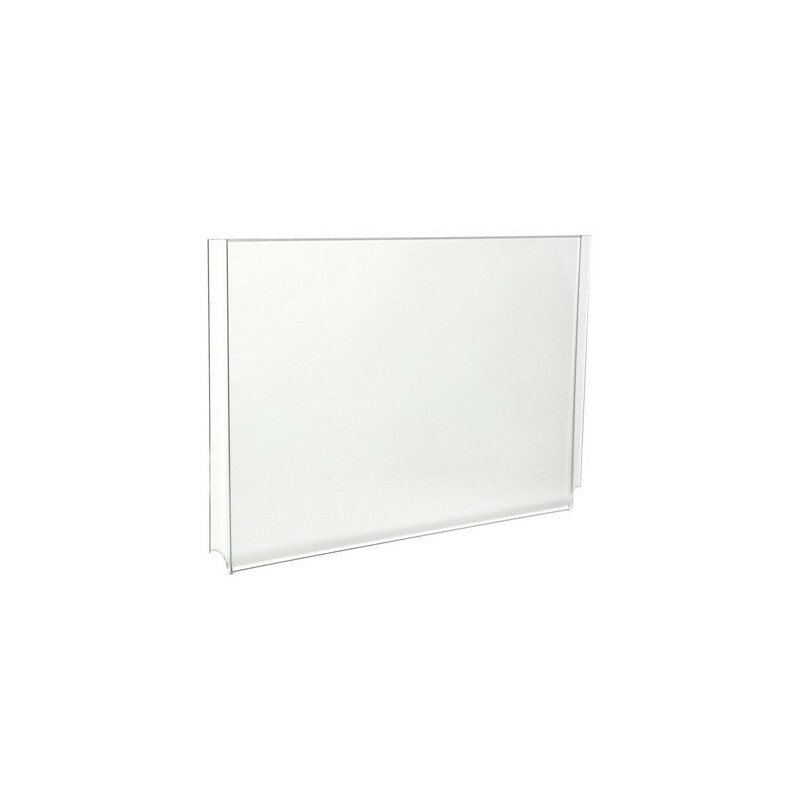 These transparent pockets work with all types of steel wire cable display systems. A4-A0 landscape & portrait panels. 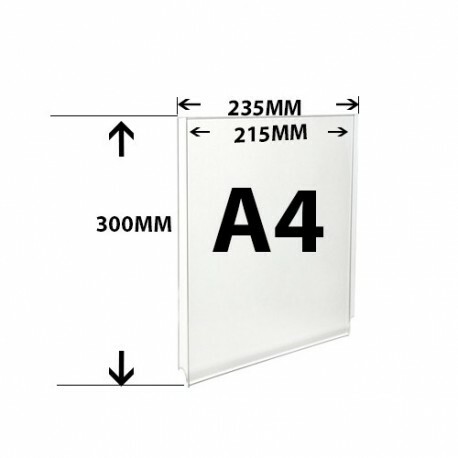 (We can supply any number of panels from A0 to A4 Size). 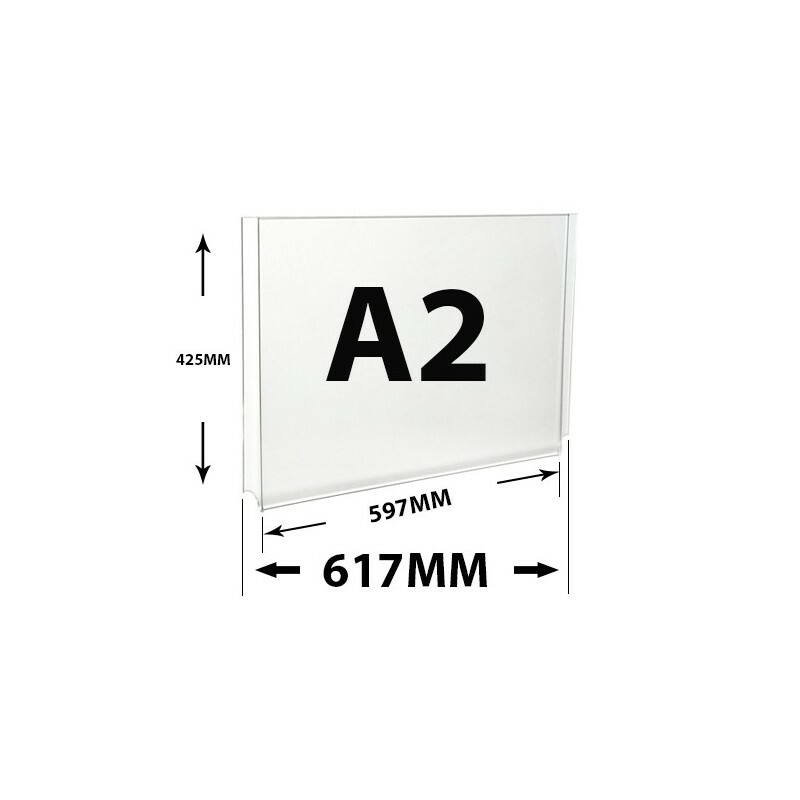 For custom combinations please call. 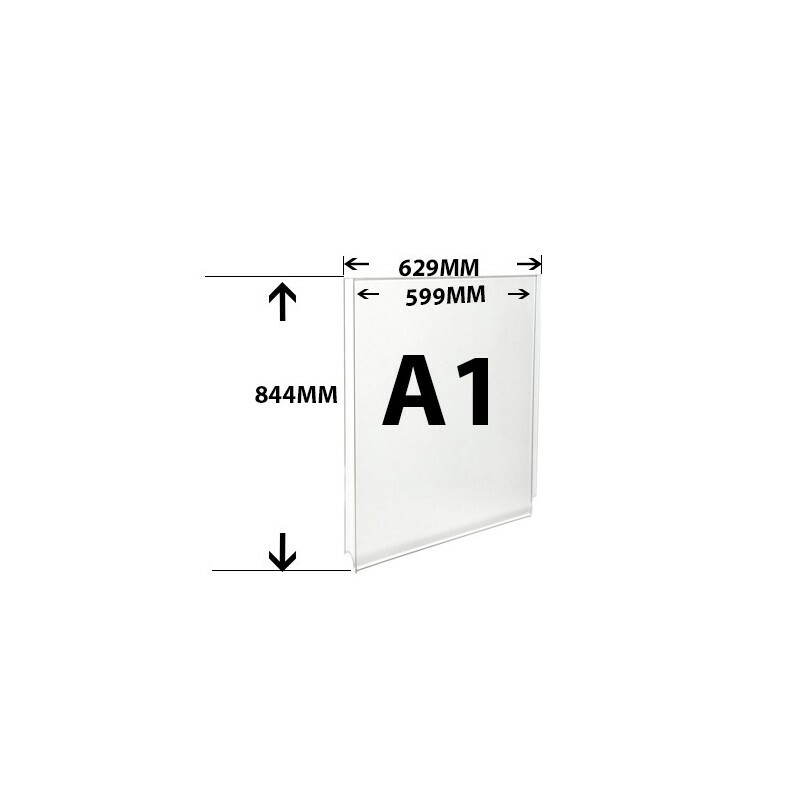 Easy to change posters just open the top and insert the poster no screwing or unscrewing. You can display two posters in one pocket one faces inward and one faces outward. 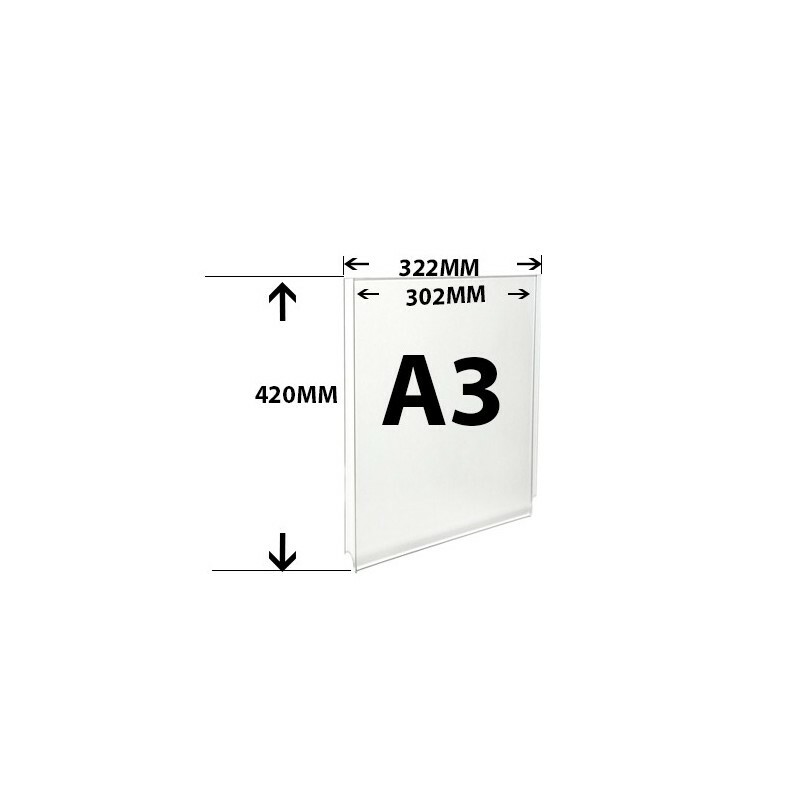 4 panel clamps or supports required to attach one panel with steel rope.